Figure is big jump in a few weeks, but short of industry hype. More than 181,000 drones have been registered in the U.S. Federal Aviation Administration’s new drone registration database. “We’re very encouraged by the numbers,” said FAA Administrator Michael Huerta at CES in Las Vegas on Wednesday, as he announced the precise total, as of that morning, of 181,061. The number represents a big jump on the initial 45,000 registrations when the system went live on December 21, but falls well short of preholiday industry estimates of several hundred thousand drone sales during the year-end period. That either means the number of new drone sales was much lower than hoped, or a significant number of people have not yet conducted the mandatory registration. Huerta said he was satisfied with the number of registrations so far. He said the FAA saw spikes on Christmas Day, the day after, and one around new year, and he expects another jump toward the end of the three-month grace period for pilots who had drones before the database began. 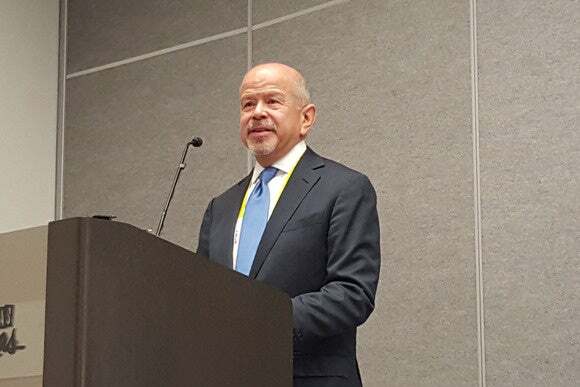 Michael Huerta, Administrator of the Federal Aviation Administration, speaks at CES in Las Vegas on Jan. 6, 2016. 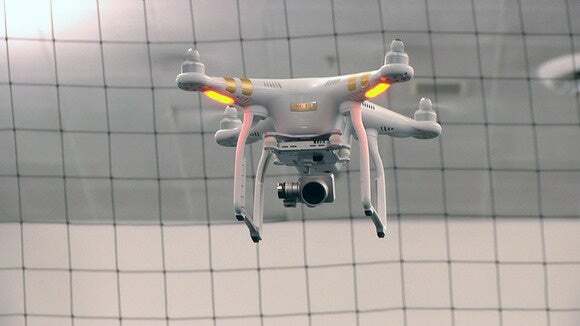 The database requires drone users to enter their name and address in return for a registration number, which needs to be marked on their drone. The registration number will allow crashed drones to be tracked back to their owner, but the system is less intended to provide tracking of drones and users and more focused on encouraging drone pilots to fly responsibly. When registering, users are asked to confirm they understand the basic rules of consumer drone flight, such as the need to stay below 400 feet, fly during daylight, keep the drone within visual range and to not fly near airports. 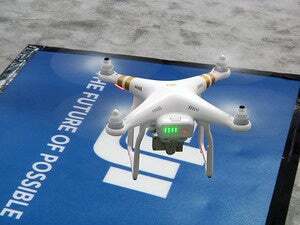 The registration system was supported by the consumer drone industry, in part because it was eager to avoid a rush to regulation, which could curb sales.